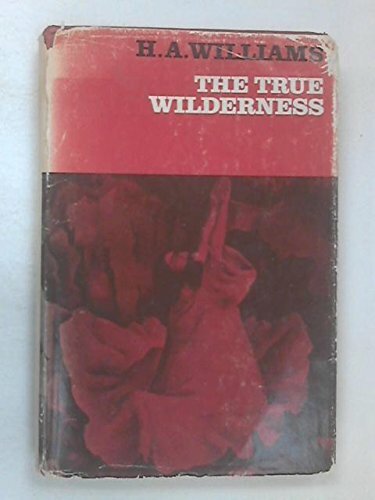 The True Wilderness has established itself as one of the spiritual classics of the twentieth century. Given as sermons to Trinity College undergraduates in the years following the author's breakdown in the 1950's, it illustrates the dangers of bad religion and the debilitating effects of a false view of God. Williams goes on to show that the true God is experienced by people who have accepted themselves and other people. It is a plea for a positive, life-enhancing faith and its unsparing honesty is particularly suited to contemporary readers. H.A. Williams was born in 1919 and was Fellow and Dean of Trinity College, Cambridge until 1969 when he joined the Community of the Resurrection and Mirfield, Yorkshire. He is the author of Joy of God, True to Experience and True Resurrection (all published by Continuum).